Natural materials, a simple color palette, and lots of greenery are the hallmarks of country style. 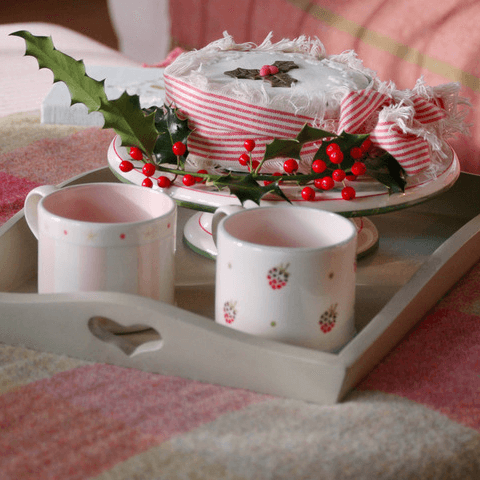 If you long for a festive rural retreat, check out these ideas for creating a country Christmas at home. Embrace natural materials. 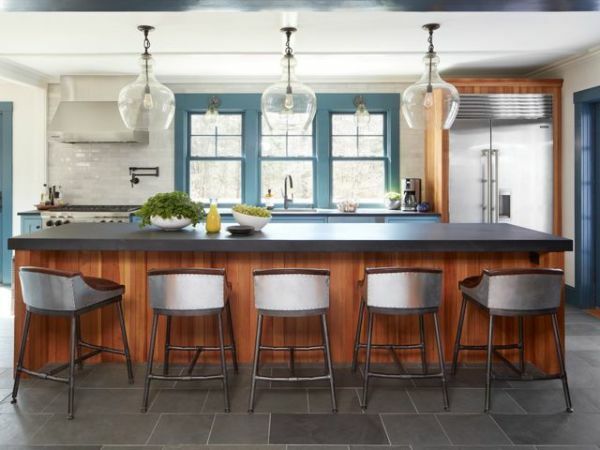 Country style is simple, natural, and understated. 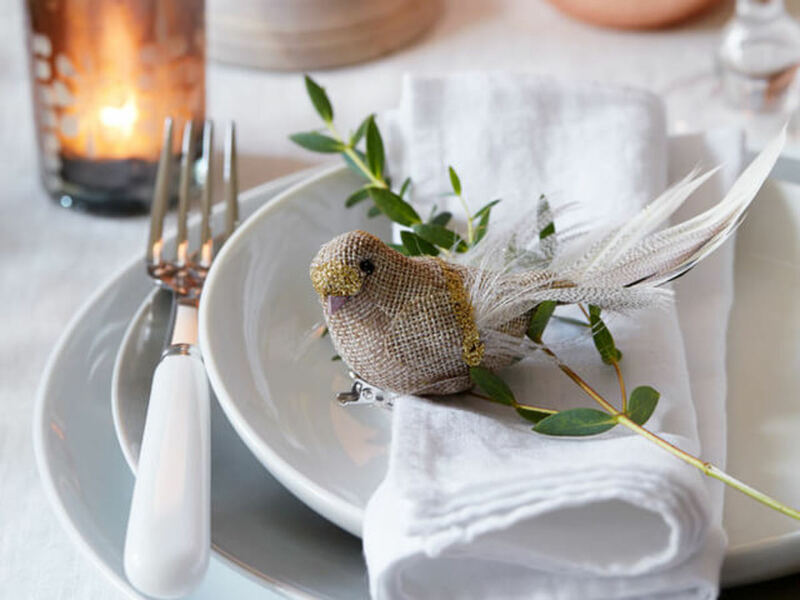 To capture the look on your Christmas table, start with a crisp cotton tablecloth, layer up white or cream stoneware, add soft linen napkins, and top with greenery and rustic decorations. A little tea light glowing in a jar will also add some warmth. Greet guests warmly. Create the right first impression by decorating your front door with a plump wreath to welcome friends and family. Woven from branches of greenery and tied with a simple ribbon, a good country-style wreath is all about the quality of the raw materials. Weave in eucalyptus to ensure a wonderful scent, and add berries for cheer. Favor homemade. 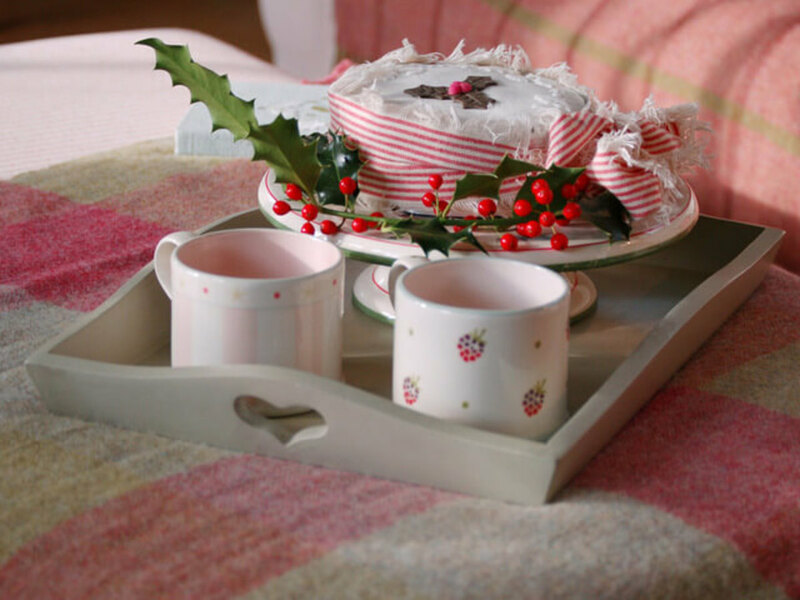 A country Christmas is a relaxed affair, so handmade decorations and home-baked treats are the order of the day. If you haven’t had time to make a fruitcake, you can pretty up a store-bought one by decorating it with grosgrain ribbon and a sprig of holly. Since the berries are toxic, faux may be best. Revel in handmade decorations. 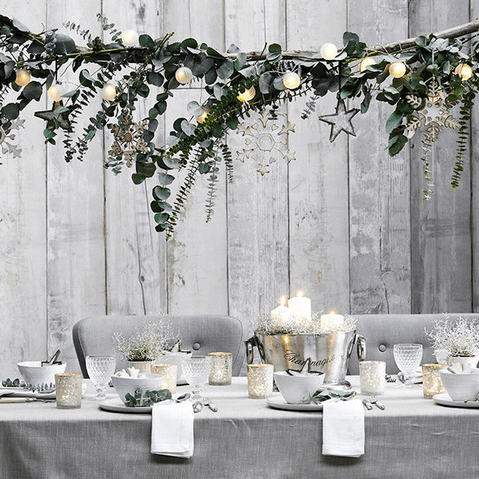 A country Christmas is quietly classy, so hold back on the glitter, and choose rustic decorations in natural materials instead. Hand-carved or sewn designs evoke a rural atmosphere, and if you’ve made them yourself, even better! 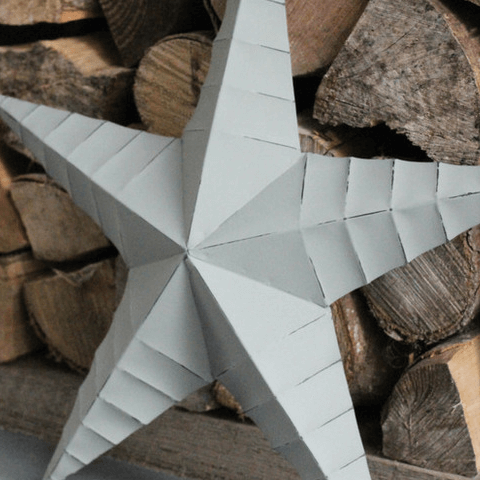 Many garden centers or local groups hold Christmas decoration workshops and classes, so if you’re feeling inspired, check out what’s on offer near you and get creative. 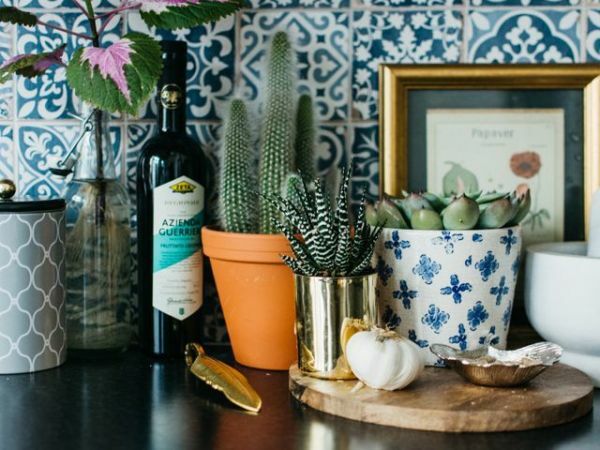 Bring greenery into every room. 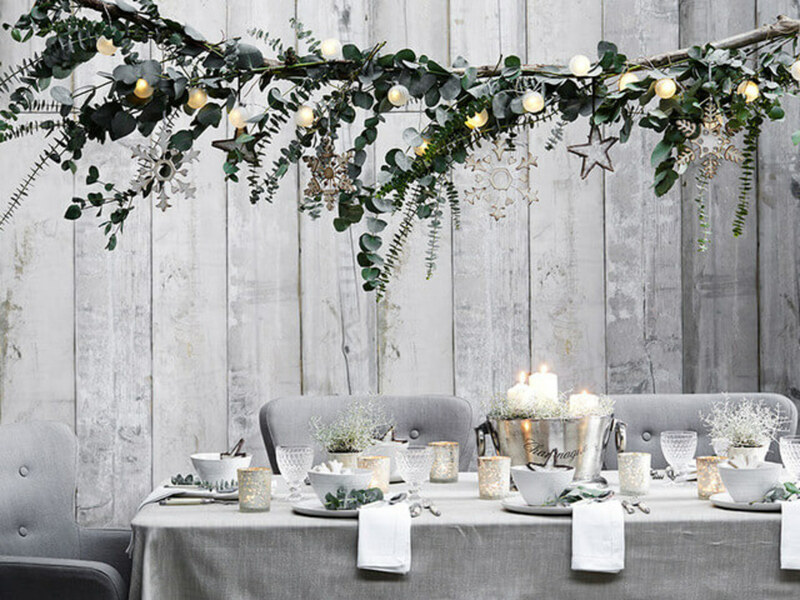 There’s no such thing as too much greenery in a country Christmas scheme. Go on a wintery walk and, where permitted, forage for berries and evergreen branches, or stock up at your local garden center. Then cover every surface in your home with them. Drape greenery along shelves, over doors and down the center of tables for a woodland feel. Again, if you’re bringing berries into your home, be aware that some can be poisonous to children and pets, so put them well out of reach. Make a bower. 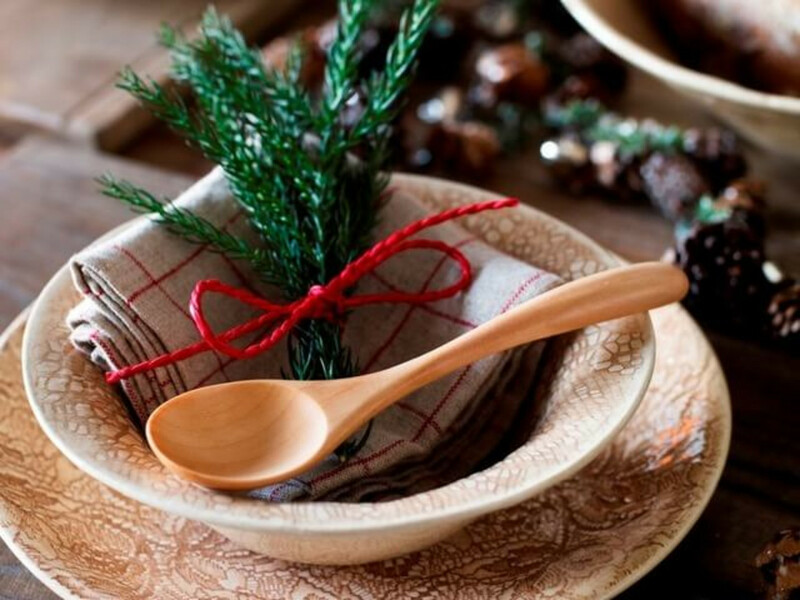 Create a statement Christmas dining table with a handmade bower. 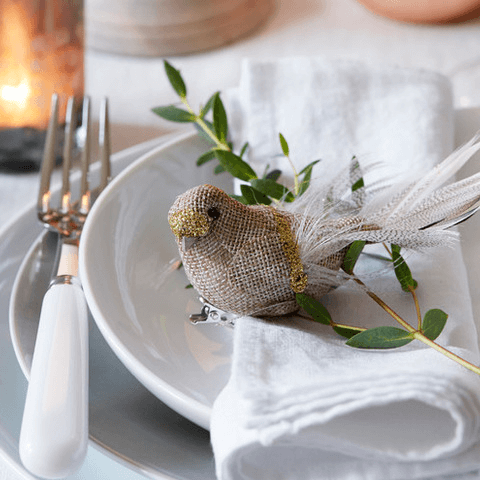 Securely fix a line of strong twine above the length of your table, then wind greenery around it and fasten in small sections. Or if you can, fix a branch and leaves onto your twine. Then twist fairy lights through for added sparkle, and suspend tiny decorations to provide subtle glitter. Last-Minute Gift Ideas Everyone Will Love - All Under $25! Celebrate craftsmanship. Country style is a celebration of traditional crafts and natural materials. 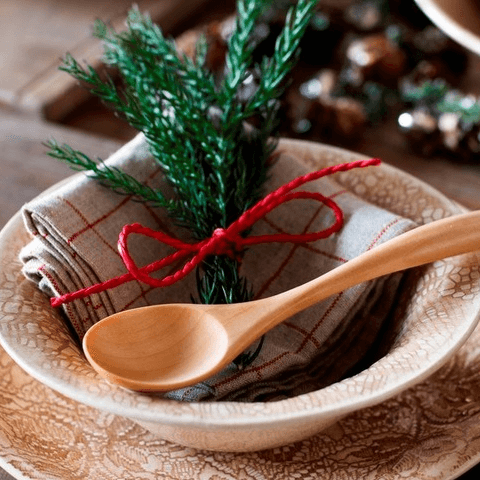 Handcrafted pottery and carved wooden spoons bring a rustic vibe, while sprigs of deep green foliage tied with a twist of red string lends merriment. Scent your home. Dried orange slices, cranberries, and bundles of cinnamon give your home a wonderful scent and are a great way of bringing a bit of nature indoors. Heaped in a bowl on a hallway table or woven into a wreath, they can be used in a multitude of ways. 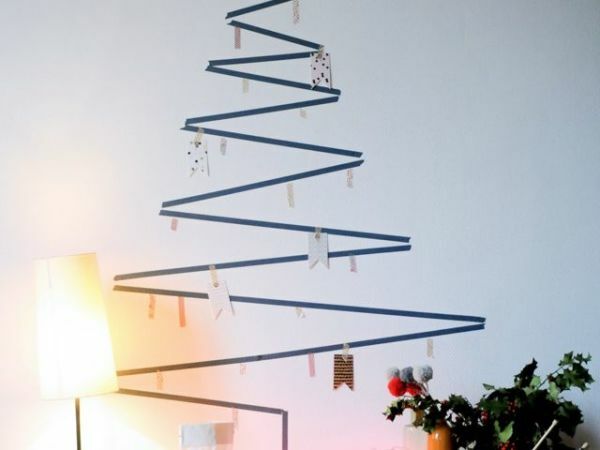 And if you’re looking for ideas to keep the children entertained over the holiday season, stringing slices of orange onto bright ribbons is a fun craft activity for little ones. Mix plaids and stripes. Plaids and stripes are a subtle way to bring pattern into your home at Christmas. Red and green designs on a neutral background are a country classic, and tying napkins with baker’s twine creates a simple, rustic finish. Choose year-round decorations. 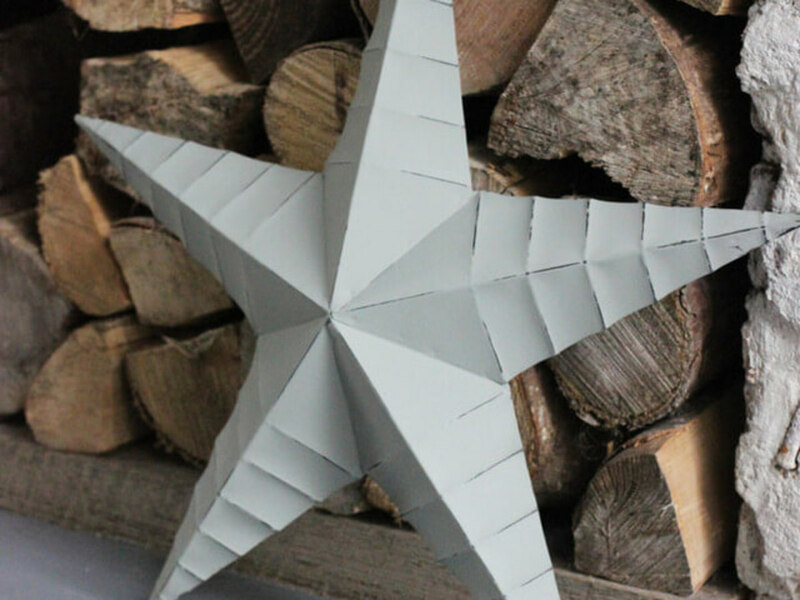 Rustic barn stars look wonderfully festive at Christmastime, and they can be found in all sorts of finishes, from new and powder-coated to vintage and battered. Propped up against a wall or hung in a trio, the stars lend a New England touch. They can also be kept up all year.